Most Recommended Indian Restaurants in Costa Teguise - Lanzarote - Curry Restaurants Costa Teguise - Tandoori Restaurants Costa Teguise .Order high-quality Indian takeaway online from top Indian restaurants in Costa Teguise, Lanzarote, fast delivery straight to your home or office. 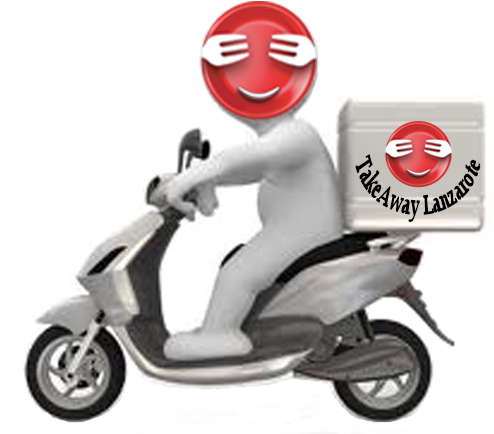 Get amazing food from an incredible selection of local Indian restaurants, fast delivery straight to your home or office.Take Away Food Delivery - Costa Teguise, Lanzarote. Great Indian Food to Takeaway . More than 200 dishes, amazing value. Open Daily for Lunch 12:00 - 24:00 .